Gone but not forgotten. John Candy was one of the very best comedic actors of all time. Which of these popular Candy films would you pick for movie of the week? Lately there have been staggering breakthroughs in space exploration. There have been planets discovered that not only hold water, but sometimes even having an environment that could support human life. Though it seems absurd at times to talk about, all of us have wondered if there are other life forms “out there” and whether or not we may ever make contact. In fact, we all think about this quite often. If we didn’t, alien movies would be relegated to low budget children’s films. 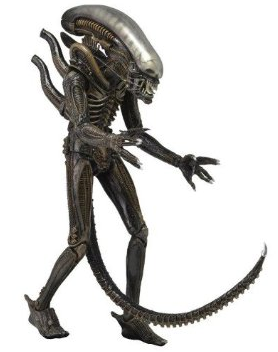 On the contrary, in the top 20 box office successes of all time, 5 of them are alien-related. And when the list is adjusted for inflation, the re are 7. The interest and wonder are there. We’ve all seen illustrations of how small our planet is in comparison to the sun, and the sun compared to the galaxy, etc. The vastness of the universe has a dizzying effect. Life outside of Earth is not only possible, it’s fascinating. And here on planet earth we have a resident expert on all things space. Just recently he told us that if any aliens do make a call, we may want to just pretend it’s a telemarketer and let the phone ring. Why?? His reason makes me realize just how smart Stephen Hawking really is. We already know he is today’s Einstein or Galileo, and most likely the smartest human alive today. But his head isn’t lost in the study of black holes, metaphysics, and little green men. He knows history. He knows humanity. His reason for saying that answering alien emails could end up more like The War of the Worlds than Alf is summed up in one simple anecdote: “Meeting an advanced civilization could be like Native Americans encountering Columbus — that didn’t turn out so well.” In other words, we should be wary because they could be… like us. I have a high regard for humanity and the potential for good in all of us. But our track record for getting along with each other, especially when coming into contact with those who are very different from us, is grim. Now, don’t let the subject being discussed here fool you. This week’s movie isn’t Arrival. Yes, that one is about making extraterrestrial contact, but it’s Loving that came to my mind when I read Hawking’s words. Loving is the movie I am most looking forward to. It centers on a couple who love each other and face the possibility of prison because of their love. They face the possibility of prison because of their desire to marry. That premise seems utterly ridiculous, until you see the colour of their skin. We all understand that this was a thing in the 60’s, when the movie is set. We also all understand that skin colour (amoung other inconsequential things) is still a pretty big deal. It’s as if thousands of years of practice hasn’t quite done enough yet. 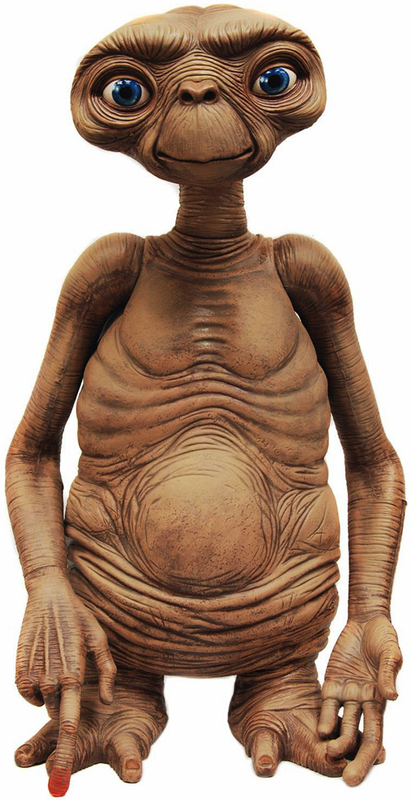 So think about it: if you looked like E.T. and you landed on planet earth, would you want humans in any time in history to find you? Even animals know to get the bleep out when humans are around. You’re a smart man, Hawking. So let’s just hope that as we grow and learn we become more like Yoda and less like Predator. Congratulations Loving. This is your week. Best Actress: None of us have seen these movies, so it’s hard to judge who’s the best, but based on past performances, I’m going with Amy Adams in Arrival. Best Actor: Definitely Joel Edgerton in Loving. He’s one of those actors that is so good you forget it’s him playing the part. If you haven’t seen Warrior (2011), I’d highly recommend it. If any of you reading this would like to go and watch any of these with me, let me know. 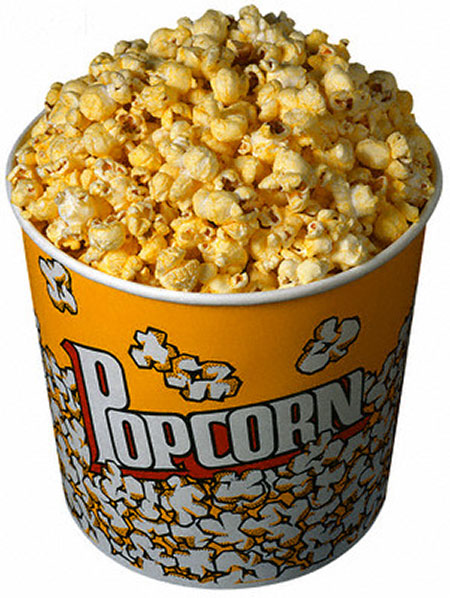 You buy the tickets and I’ll buy the popcorn and pop, or vice versa. Today concluded the Toronto International Film Festival and there are plenty of movies to look forward to. Right now La La Land and Snowden seem to be the most popular, so I thought I’d pick a few others and see which one you are all most interested in seeing. Which one would you pick? Coming-of-age stories are found in both movies and literature and typically will give us a young character who we get to watch grow from childhood to adulthood. It doesn’t always mean that we literally watch them grow like we do in Boyhood (2014) or the Harry Potter series, but we do get witness an event(s) that acts as a cusp from their child to adult journey, like in To Kill a Mockingbird (1962) and The Karate Kid (1984). At times their heroic, sometimes tragic, sometimes wistful, sometimes gloomy, but always meaningful. It’s a popular genre of both film and lit, and maybe the reason is obvious. We all can relate. I love ones that have multiple young characters like Stand By Me (1986) since we get to think about which ones we identify with most, or what aspects in each we can identify with, etc. Below I have two lists. One is the list of the most popular and respected coming-of-age movies in our culture today. Now, this list comes straight from me, though I did my research and I don’t think I’m too far off (What do you think?). The second is a list of little known gems that you may not have seen, but that I think many of you would. Freedom Writers (2007) — A dedicated teacher makes a breakthrough with a racially divided LA class. Sing Street (2016) — To me, this teenage romance movie rivals Grease, Say Anything and My Girl. And it happened this year. It’s not only great, it’s set in the 80’s. You gotta check this one out! Into the Wild (2007) — True story of a young man living off the grid and in the wild, his goal being life in the Alaskan wilderness. Doesn’t sound compelling, but this movie will leave a huge impression on you. I promise. 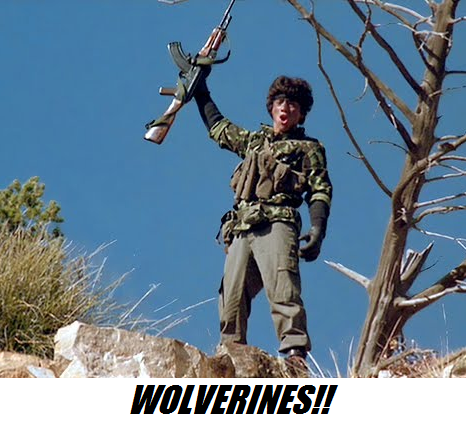 Red Dawn (1984) — Ask any young man who was a teen in the 80’s and they’ll tell you you must see this one. Memoirs of a Geisha (2005) — The journey of a young woman from pre-teen to adulthood in the early 20th century Japan. Honestly, one of the forgotten greats of the last 20 years. Hugo (2011) — An orphaned boy lives in the walls of a train station but discovers great things about his past and others’. Thirteen (2003) — An innocent pubescent girl heads down the wrong and toxic path with her school friend. Hard to watch, but so relevant and educational for anyone who has teenagers in their lives whom they love. An Education (2009) — A teenage girl finds love while those who love her have misgivings about the relationship. Who’s right? 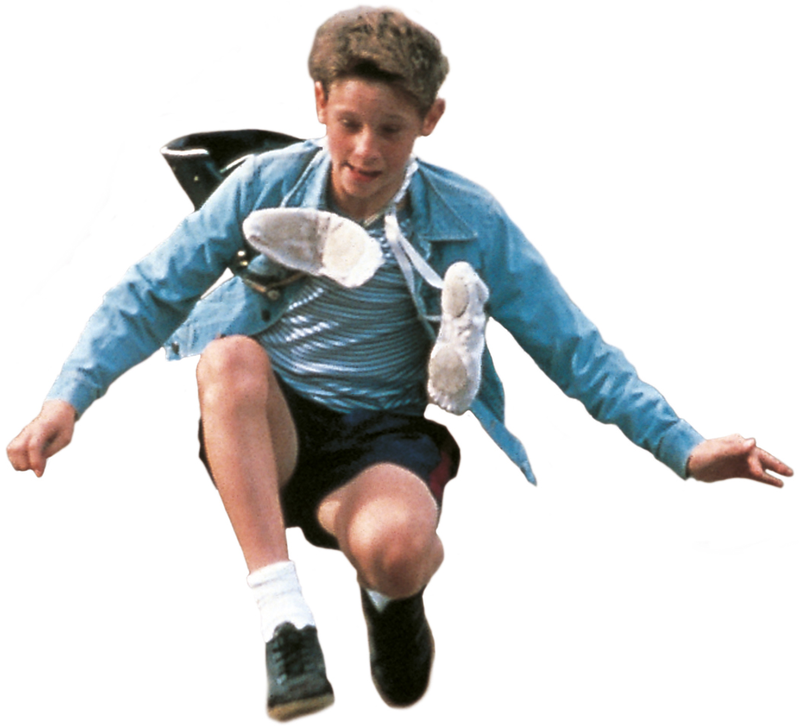 Billy Elliot (2000) — A young boy who finds meaning in dance. Very inspiring. Better Off Dead (1985) — Hilarious. And it’s got Booger from Revenge of the Nerds! Boyz n the Hood (1991) — Again, very relevant movie for today considering not only youth, but racial tension in our culture. Congratulations The Reader. This is your week. Best Actress: This one was tough though. Both Cate and Kate were awesome this year. Kate won best Actress, so I think that puts her over the edge. Best Actor: Sean Penn in Milk. Honourable mention to both Frank Langella and Michael Sheen in Frost/Nixon and to Emile Hirsch in Milk. Best Quote: “All men are created equal. 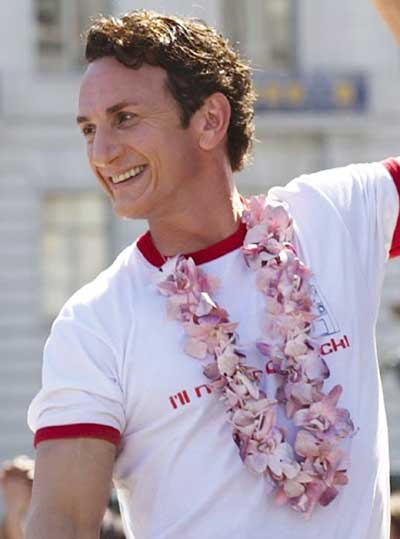 No matter how hard you try, you can never erase those words.” — Sean Penn as Harvey Milk in Milk. Juno (2007), School of Rock (2003), The Lost Boys (1987), August Rush (2007), About A Boy (2002), Clueless (1995), Teen Wolf (1985), 13 Going on 30 (2004), The Curious Case of Benjamin Button (2008), Edward Scissorhands (1990), Spider-Man (2002), Me and Earl and the Dying Girl (2015). The birthplace of movies? Believe it or not, it’s France. Antoine Lumière was the first to use projection with Cinematograph in Paris, 1895. 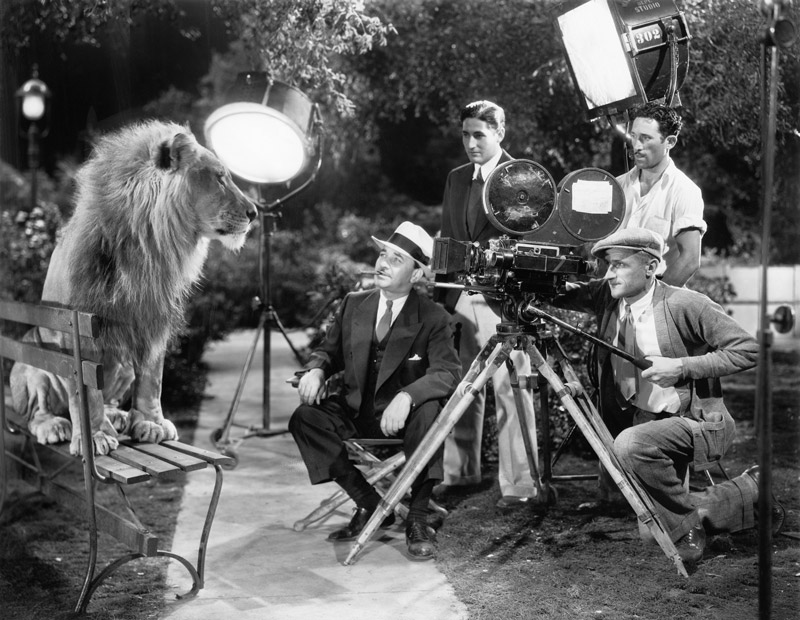 Earliest films were done all in one shot. The first one to change that and use multiple shots was a French film on the life of Jesus Christ. The first use of animation in movies actually happened before 1900. It was a British film producer who made a stop-motion short titled Matches that pled with viewers to send matches to British troops fighting in the Boer War. The first “feature length film” (one using more than one reel) was an Australian movie called The Story of the Kelly Gang in 1906. 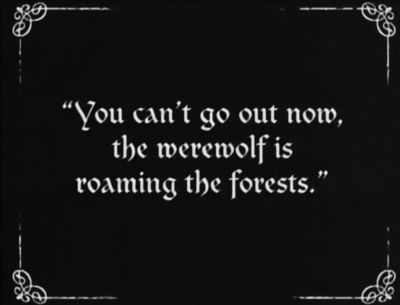 During the “silent era” where movies were produced without sound, American movie makers chose “intertitles” (to us, PowerPoint slides) to bring audiences along by informing them of details, dialogue, etc. In Japan human narration was most popular. “What about the piano playing in the background of silent films?” Those were added later. In most theatres there was a piano present and someone would play the music live while the movie was shown. At its conception, movie theatres wanted nothing to do with popcorn. They wanted high-brow customers so they made their atmosphere just like live acting theatres. The Great Depression changed this: 1) Movies became more popular during this time with the addition of sound. Yes, people were poor, but those who could afford the nickel admission loved the distraction from the pains of life of the time. 2) Theatres loved the boom in attendance and needed cheap and easily served snacks for this booming new clientele. Before WWI the most popular source of cinema was Italian, but the war so devastated Europe that Hollywood quickly became the new epicentre. Today the largest movie industry is India: over 800 movies a year, double what Hollywood produces in a year. The most popular Western Hero to be depicted in movies is Buffalo Bill Cody, followed by Billy the Kid. 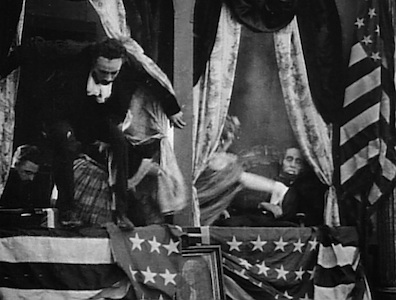 The very first movie stunt man was Frank Hanaway, who was cast in The Great Train Robbery in 1903. He was an ex-cavalryman in the US army who had the ability to fall off a horse without hurting himself. 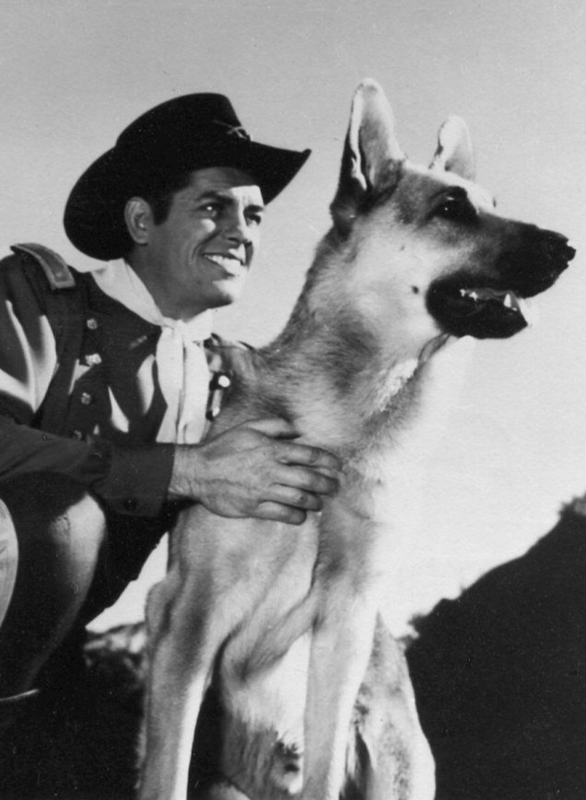 The first canine movie star: Rin Tin Tin in 1923. The first drive-in theatre opened in New Jersey in 1933. Walt Disney’s Steamboat Willie was the first animated film with sound. The motion picture rating system began in 1968 with G, PG, R and X. However, two years earlier Who’s Afraid of Virginia Woolf was the first movie to have a stipulation that anyone under the age of 18 was not permitted to view it. The first movie to gross over $100,000 was Jaws (1975). The most profitable movie of all time is, surprisingly, My Big Fat Greek Wedding (2002). It only cost $5 million to make and it grossed over $240 million. In the 1910’s it cost a nickel to go catch a flick (hence “nickelodeon”). In the 60’s it was generally $1. Today the magic number is $10, unless we’re talking 3D viewings. The worst year for movies in terms of production and business was 1963. 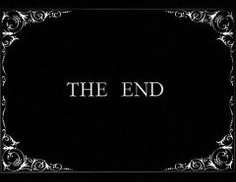 Only around 120 films were released that year, which is still fewer than any year to date since the 20’s. The reason for the decline? The popularization of TV. Congratulations Jules and Jim. This is your week. Since so few of us recognize any names from old French movies, I’m just going to list my favourite French actress and actor. Best Actress: Ok, most of us actually have heard of one: Bridgitte Bardot. 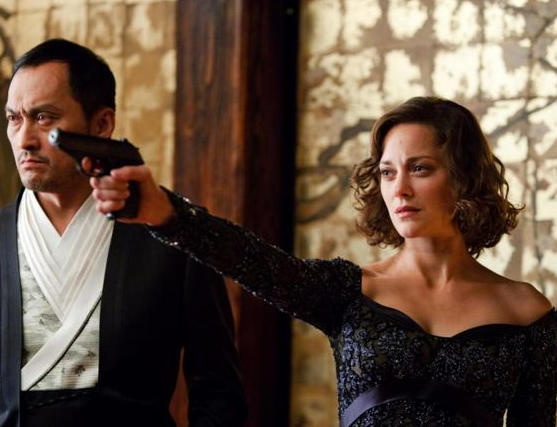 But truth be told, my favourite would be Marion Cotillard (Inception, The Dark Knight Rises). Best Actor: Jean Reno (Léon: The Professional, Hotel Rwanda). You probably know him but don’t recognize his name. Best Quote: “My old man used to say: ‘When you hear someone at your door, think it might be an assassin. This way, if it’s a thief, you’ll be glad!’” — Momo in Shoot the Piano Player. I made a point to watch these three movies. The 400 Blows is the one that gets the most attention from film critics as being a great movie. I wouldn’t rave about it myself, but it was definitely interesting and it does leave an impression on you. Jules and Jim would be second in line for the respect it gets as a good movie. I’d say the very same about it as I did T400B. I would add though that the characters are mesmerising. I’m a people watcher, and this movie was great for that. Shoot the Piano Player was the one that I thought I’d like based on its plot description. Not horrible, but I found it to be a let down. And now I need some artsy noir film detox… maybe a Pixar movie. Or Terminator 2. Yeah, that’ll do it. Maybe you haven’t heard of him, but the French director François Truffaut was (and continues to be) highly influential in the movie making business. Chances are you haven’t seen these movies, so just read the plot summaries below and pick the one you think sounds like a winner. A misunderstood young boy who is thought by his parents and teachers to be a troublemaker delves into a life of petty crime. A washed-up classical pianist playing in a Parisian dive bar gets dragged into the chaos when he finds his brothers are in serious trouble.